preference for locality, particularly for one's own area or region. 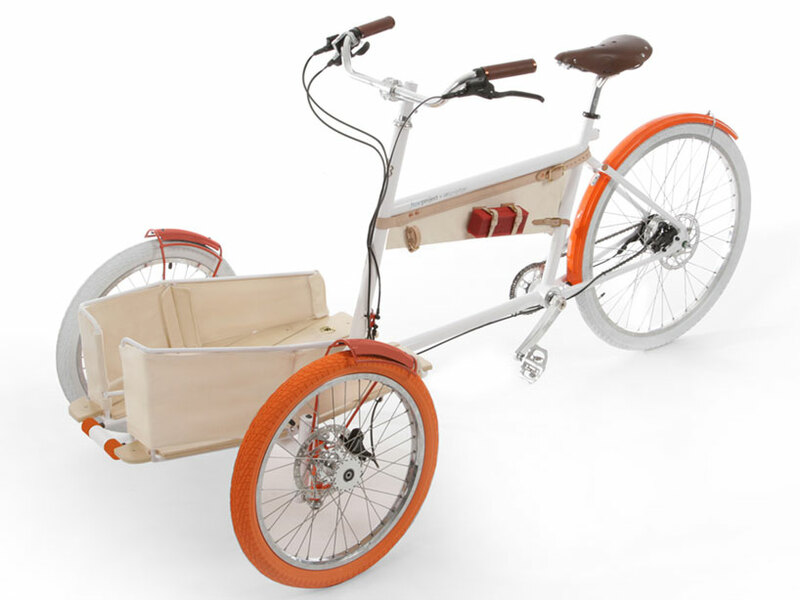 In a modern age wherein locally produced food and carbon footprints are part of the public lexicon, San Francisco designer Yves Behar has been working towards developing the quintessential mode of local transportation. Considered the perfect neighbourhood bike, the 'local' is the pick-up truck mainfest in a bicycle. Strike that, a tricycle. Anyone for a round of Paperboy?